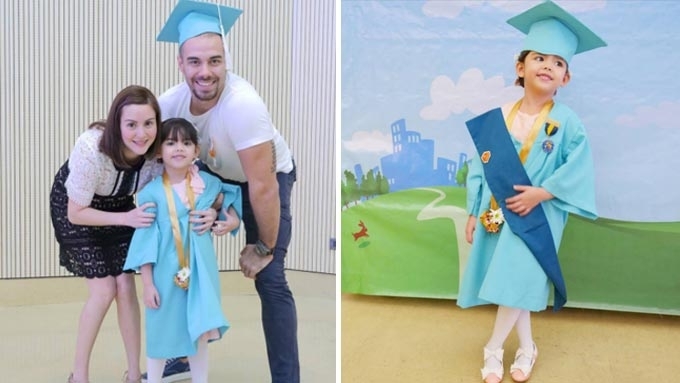 Doug and Cheska Kramer beam with pride as their five-year-old daughter Scarlett graduates pre-school with the highest honors. 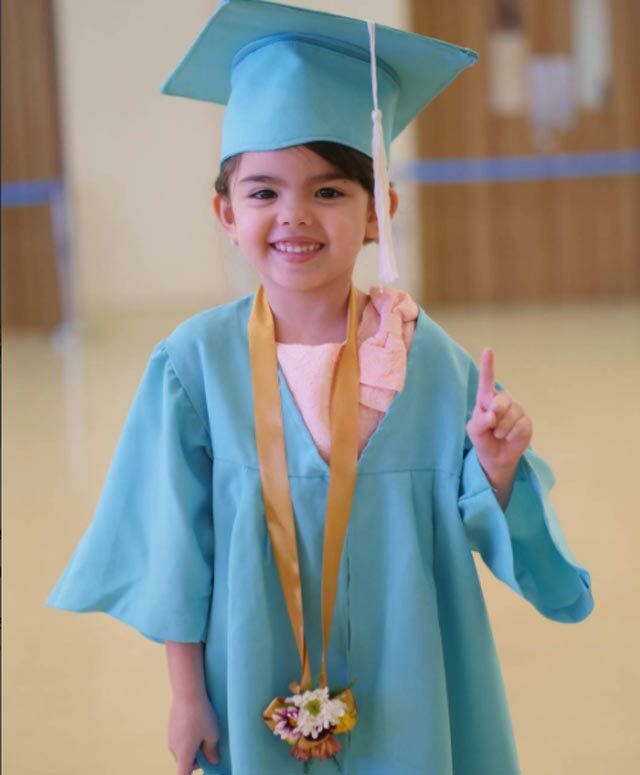 Scarlett Kramer just graduated from pre-school with the highest honors at CCF Life Academy Foundation, Inc., in Pasig City. 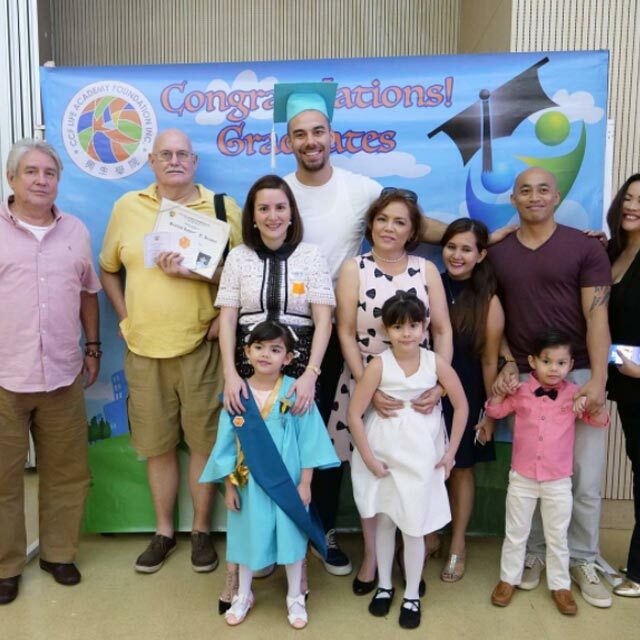 The graduation ceremony was held Tuesday, May 30. 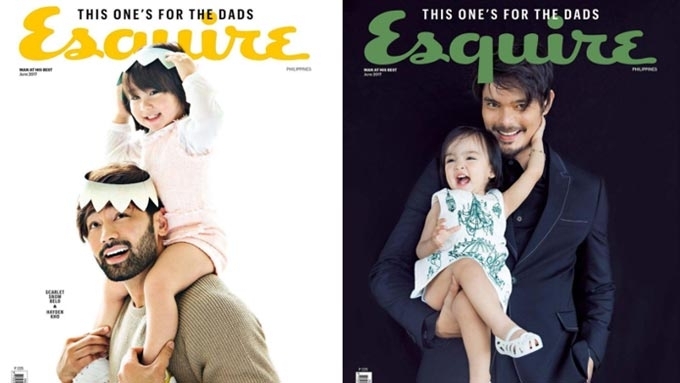 Of course, proud parents Doug and Cheska Kramer flooded their Instagram feeds with photos of another family achievement. 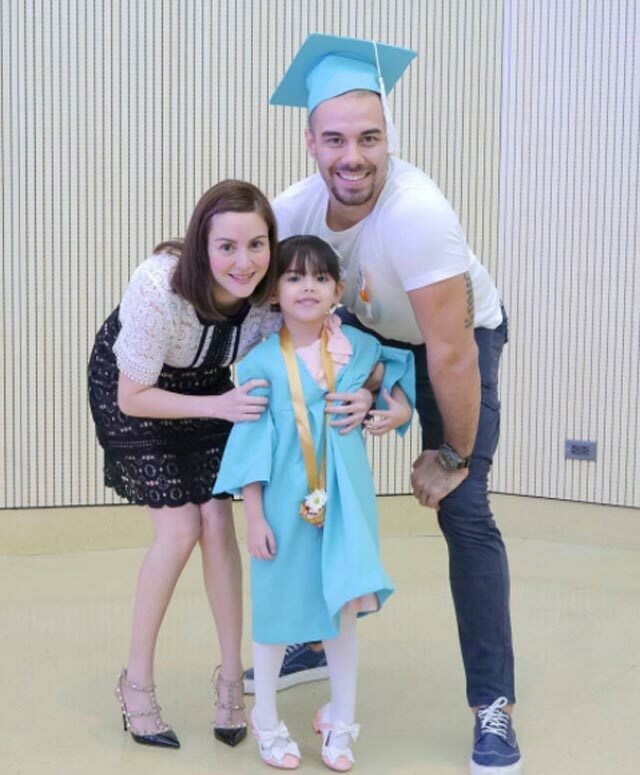 The Kramers brought along the “whole barangay” to the graduation ceremony to celebrate Scarlett's special day. 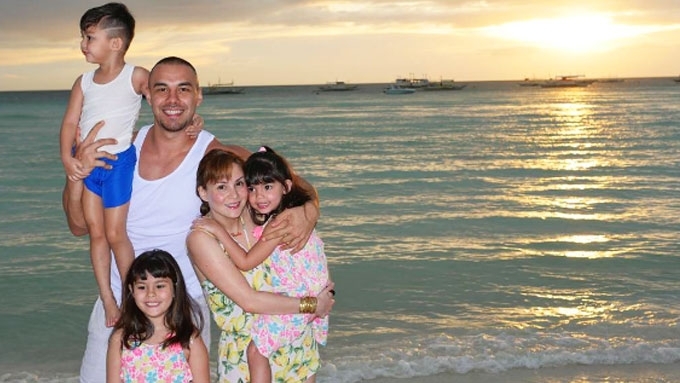 Next school year, Scarlett will be in Grade 1. 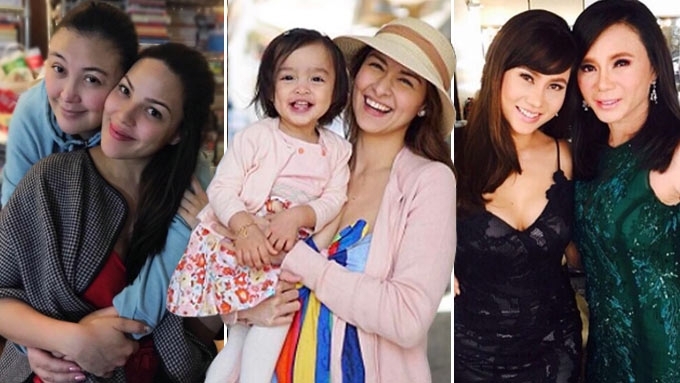 12 adorable celebrity "ocean babies"
“You may be going to grade 1 but you’re still a baby at 5! 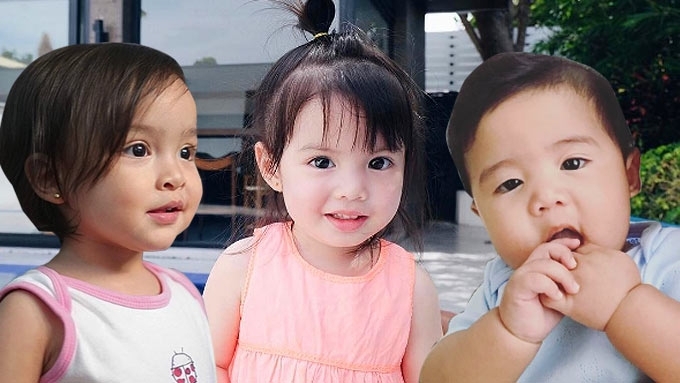 “Don’t grow up too fast! Daddy Doug aired the same sense of pride on his Instagram post. It read, “I’m your biggest fan my baby doll! 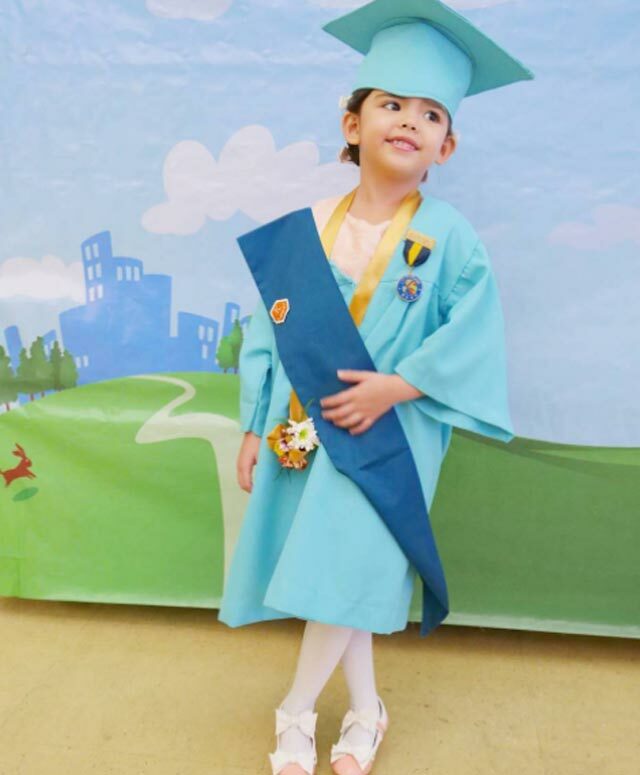 “Awarded with Highest Honors and heading to Grade 1! “These are the moments where I can’t contain how proud I am!